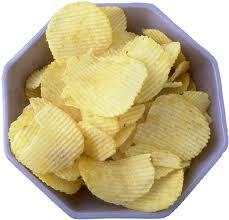 I like chips as well??? are they Microchips or nomal chips??? ?